The Disclosure Project movement began making noise when a groundbreaking National Press Club Disclosure event brought forth these whistle-blowers. You can view that full conference here. More than 1 billion people worldwide have now listened to the testimony given at this conference, and it received coverage from several mainstream media outlets, as it was just too big to ignore. 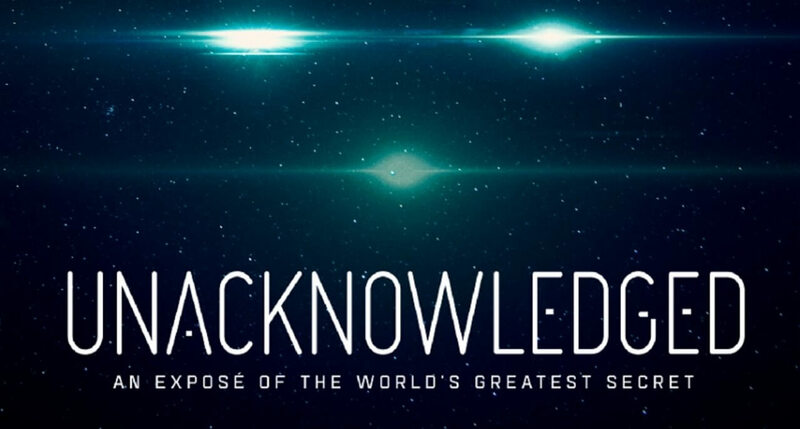 In Greer’s new film, Unacknowledged, you’ll hear military, government, intelligence, and corporate witnesses present compelling testimony on the existence of extraterrestrial life forms visiting the planet, as well as the reverse engineering of the energy and propulsion systems of these craft. It also goes into the possibility of a “false flag” alien invasion.